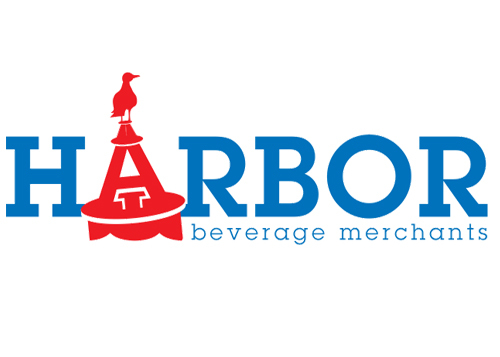 Harbor Beverage Merchants, Inc. opened in July of 2014 by Matthew Griffith. 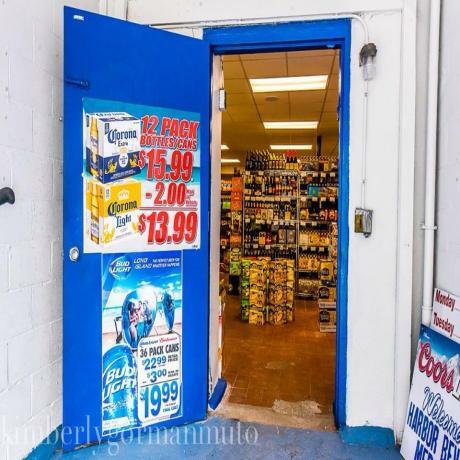 As a beer enthusiast, it has always been a dream of his to open a beer distributor in his hometown. Harbor Beverage Merchants mission is to provide friendly and knowledgeable customer service to its customers from its convenient location just north of Huntington Village. 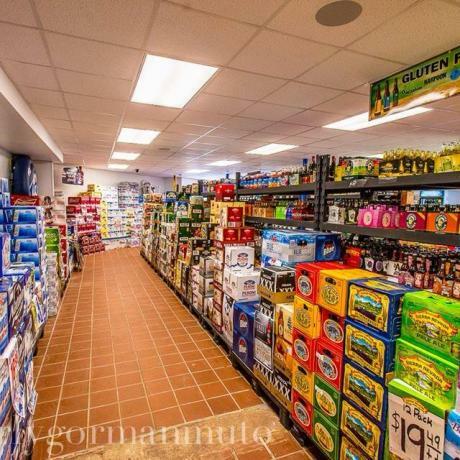 Harbor Beverage Merchants is a full line beer distributor that offers a multitude of beers that include domestic, foreign, craft (both domestic and foreign) along with non-alcoholic and malt beverages. 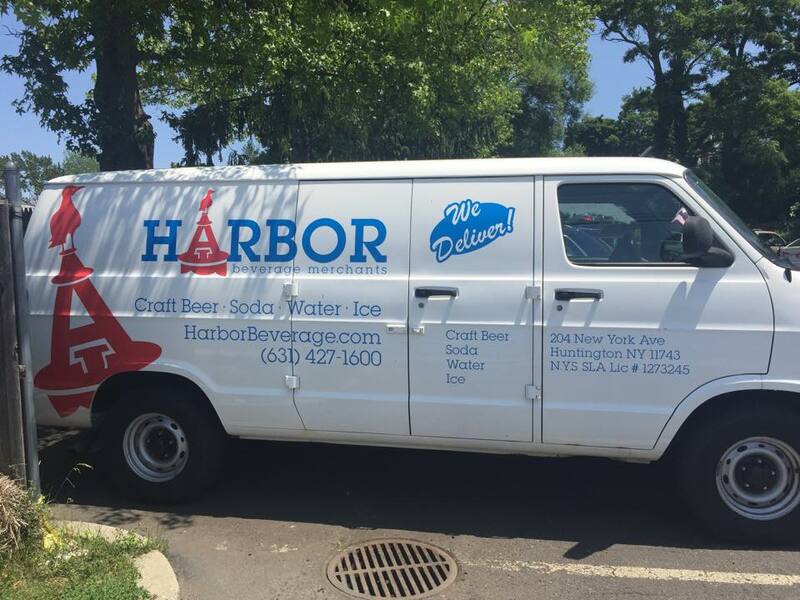 Along with our extensive line of beers, Harbor Beverage also provides soda, water ice, firewood. Harbor Beverage Merchants also provides the freshest beer from its growler station, where we offer 64oz. and 32oz. pours. 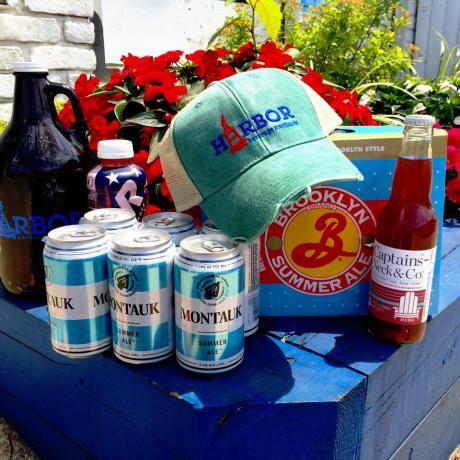 Harbor Beverage also provides tastings from many of the great brewers from New York, the United States, and all over the world. Please visit our website to stay up to date and also join our mailing lists for events and specials. 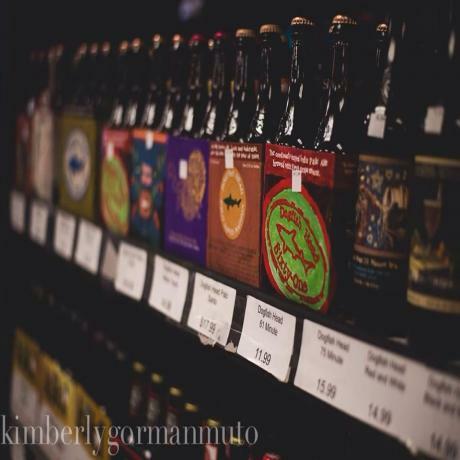 Friendliest staff, and best selection of beers in Huntington! If you're looking for a great selection of craft beers, this is your place. Staff is great and willing to help/advise...it is like a good wine shop, but for beer!!! This is an owner and staff, who understand the value of service, customer appreciation and also want to stay in business. 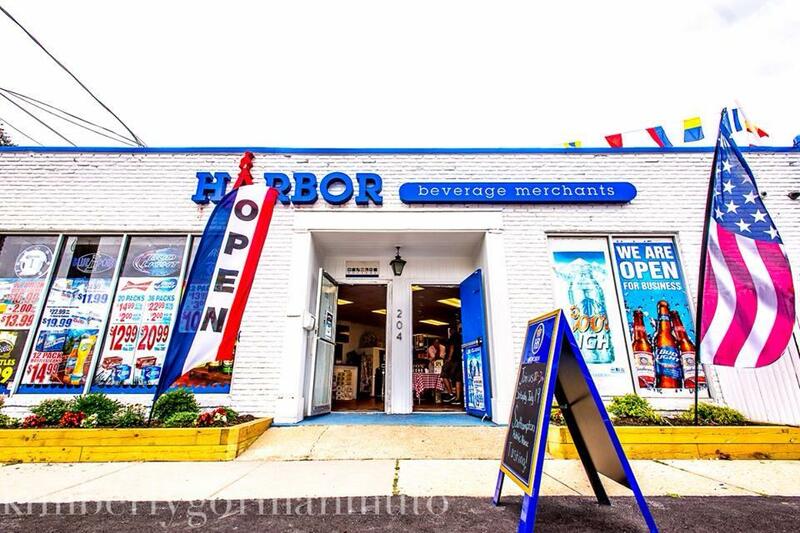 I absolutely recommend Harbor Beverage for a great shopping experience, service and for their extensive product inventory.